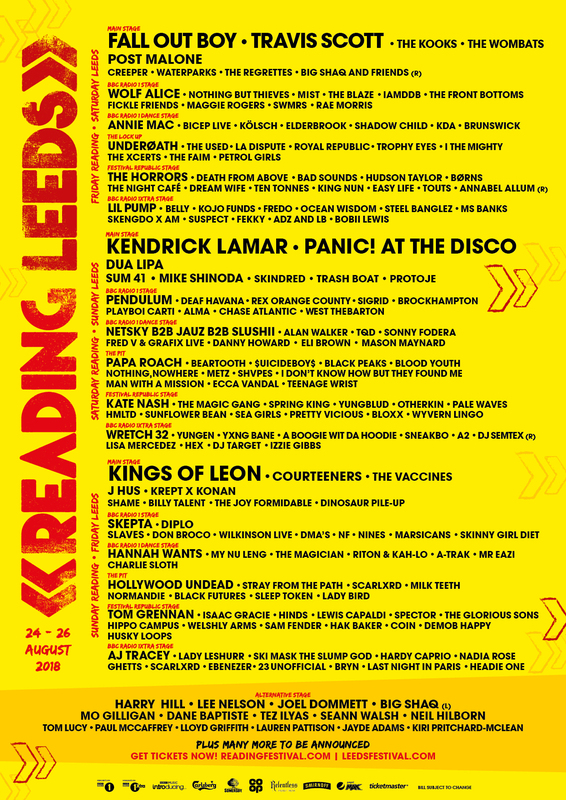 Reading and Leeds have announced even more acts for this year's festivals, which will be headlined by Fall Out Boy, Kendrick Lamar and Kings of Leon. Those confirmed today include Linkin Park's Mike Shinoda, who will play two exclusive festival shows. The founding member of the iconic rock band will treat fans to a mixture of material new and old, including the Post Traumatic EP and new music to be released later this year. Joining him in the latest raft of names are Death From Above, The Used, Lady Leshurr, Yxng Bane, Rex Orange County, Maggie Rogers and more. 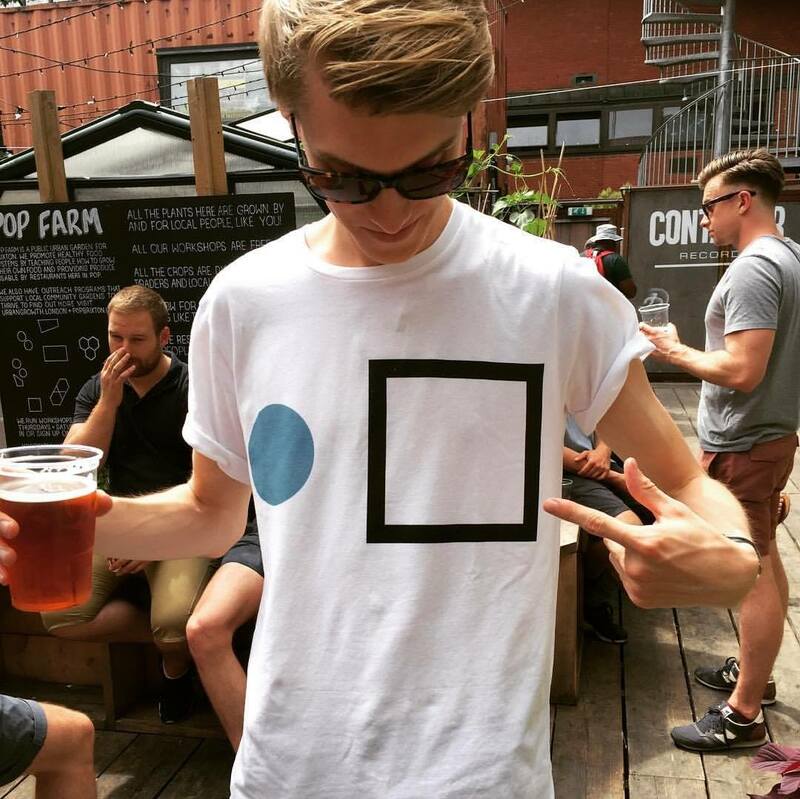 In addition to the music, comedy is also a big part of Reading and Leeds, and the festival has begun releasing the first wave of comedians who will be performing. TV star, comedian and one of the most recognisable faces in the country, Harry Hill will be bringing his wacky, surreal stand up to he Alternative Stage this year. Joel Dommett, Seann Walsh, social media star Mo Gilligan as well as "King of the Council Estate" Lee Nelson will also take to our stage. Reading & Leeds Festivals will take place on 24-26 August 2018. Find out more on our guides, and book your trip to either by clicking here.